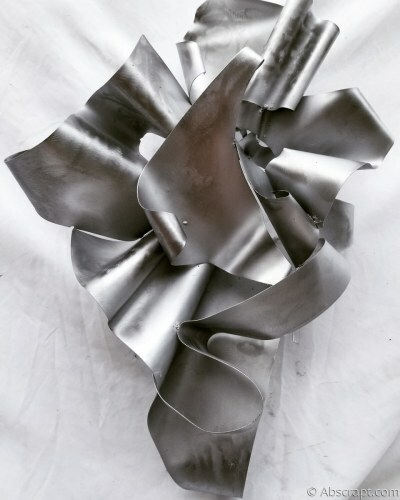 This piece is of raw steel , which I grinded over and over until it looked like fabric instead of steel. 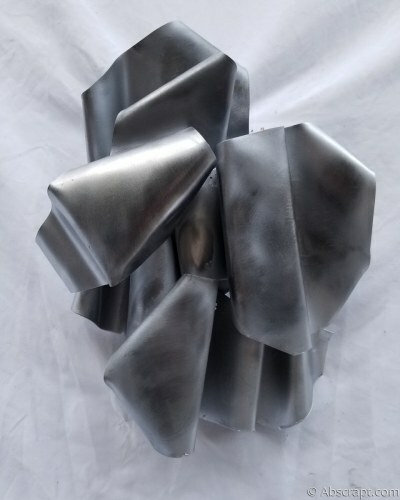 made of raw steel, i think that metal in and of itself is quite beautiful which is why I left the metal raw in this piece, grinding marks into the metal to creatre the movement in it. 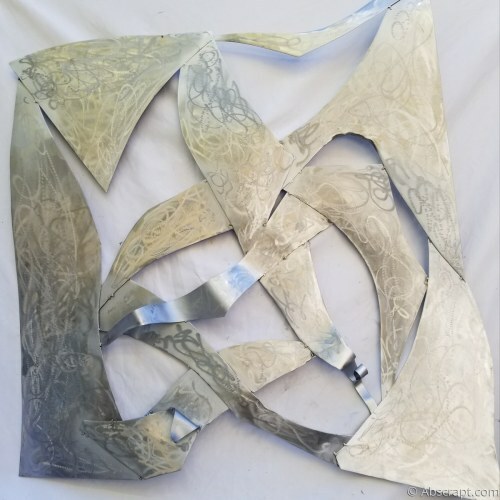 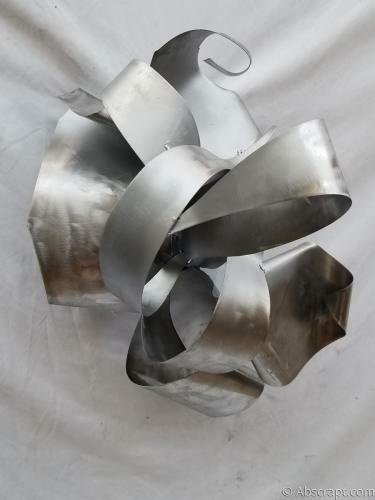 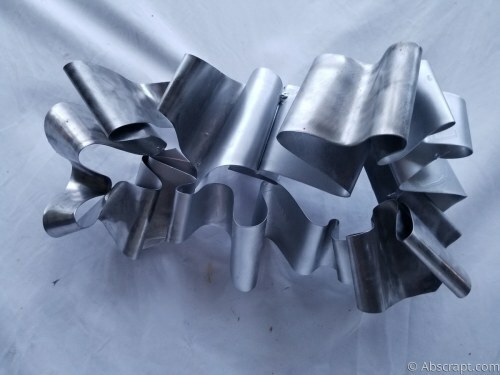 Metal Wall Art "Steel Reserve"